Math word problems are challenging for students at any age, but particularly for second graders who have barely mastered their reading skills. Becoming proficient in math word problems is crucial in 2nd grade because it sets children up for success in the grades to come. Fortunately, math word problems at this age are less complex than the ones they will see in later years, so you can implement the following common strategies to help your child become an expert. Here are some tips to help with these math problems. Because students this age read at varied levels, not every second-grader will fully understand a word problem on his first pass through. Reading the problem aloud can be quite helpful, especially with a child who hasn’t completely mastered reading. Of course, there will be times when a student won’t be allowed to speak (for example, during tests), but when at home working on word problems, encourage your child to read the story aloud and actually hear what the problem is asking. And for tests, even mouthing the words silently will give a student a better mental image of the problem. Ultimately, every word problem will include the numbers necessary to arrive at an answer. Students should circle these numbers so they are easier to find during the solving process. If a number is spelled out, kids can circle the words and write the numeral above or near it so she is just dealing with digits. Once she devises a strategy to solve the problem, the numbers are already standing out for her to insert into whichever operation she’s using. Certain words give clues to what operation is being asked for, and second-grade math word problems are no exception. For example, total, sum, together, and how many all suggest addition; difference, how many more, take away, and fewer all point to subtraction. As your child learns these keywords and spots them in word problems, she will be able to arrive at a solution strategy more quickly. If the structure and information of a word problem are too confusing, illustrating the problem in her own terms may help your child figure out the math and come up with an answer. Bar graphs, pie charts, tally marks, or whatever works for a particular student can do wonders toward solving a word problem. Even just writing out the numbers from the text again can help establish her own space and parameters that will make a solution easier to reach. Do 2nd grade math word problems confuse your child? Check out our Thinkster math worksheets for some extra practice to help your child master math word problems. Kids in the 2nd grade are just mastering reading skills. This makes 2nd grade math word problems tricky. 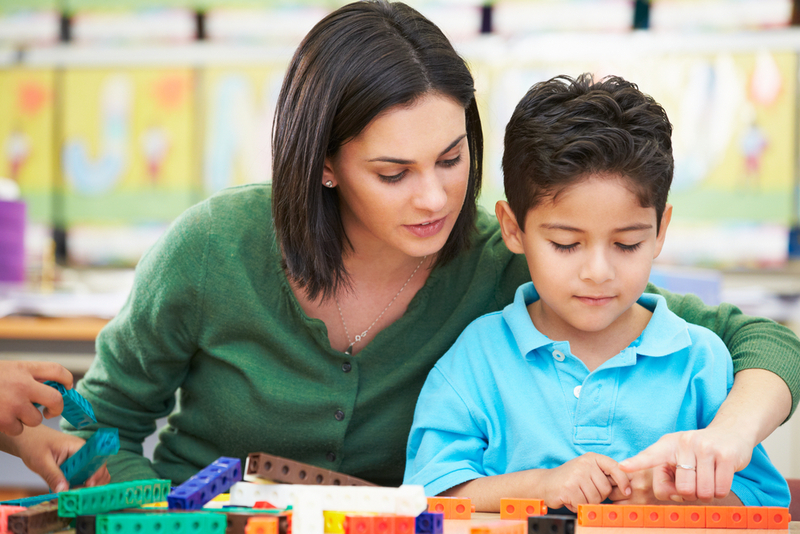 Here are some common strategies to help your 2nd grader.